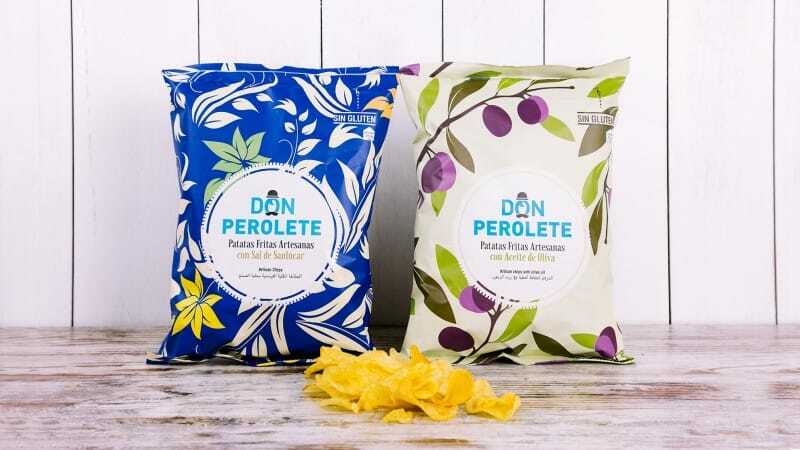 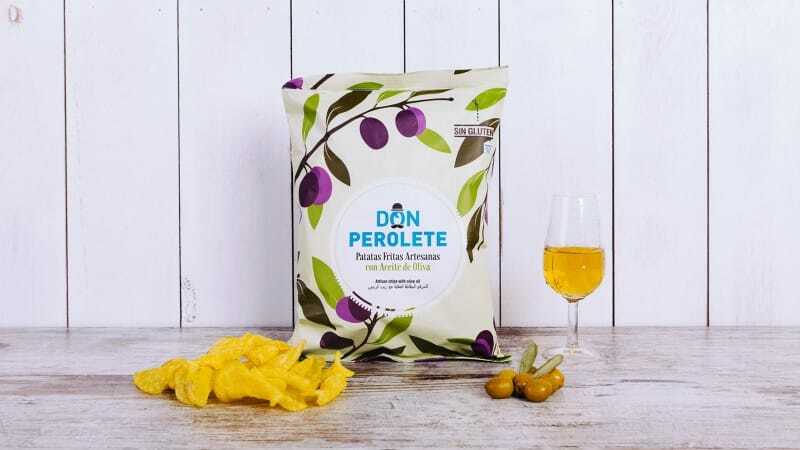 Don Perolete is an artisan potato chip brand from Arcos de la Frontera, Cádiz. 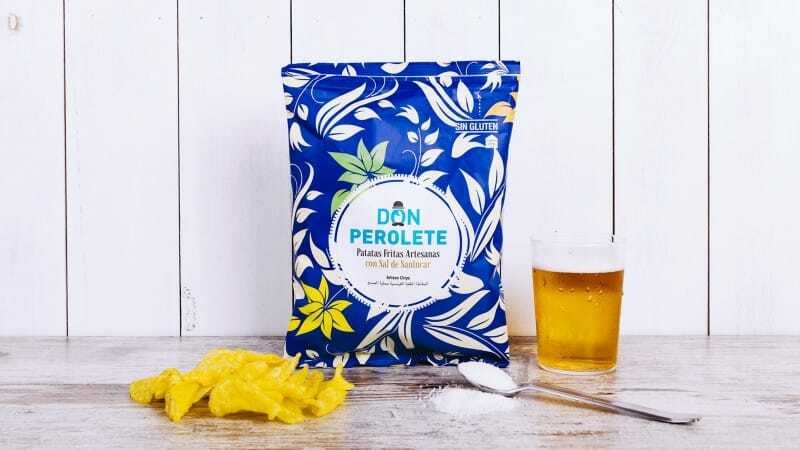 Its name comes from a traditional frying pan, called a “Perol” in Spanish, which was used by my grandfather to make these special chips from a generation old family recipe: fresh potatoes, the best quality oil, and special salt from Sanlúcar de Barrameda, Cádiz—and all of this without forgetting to treat the process as a labour of love and with great care. 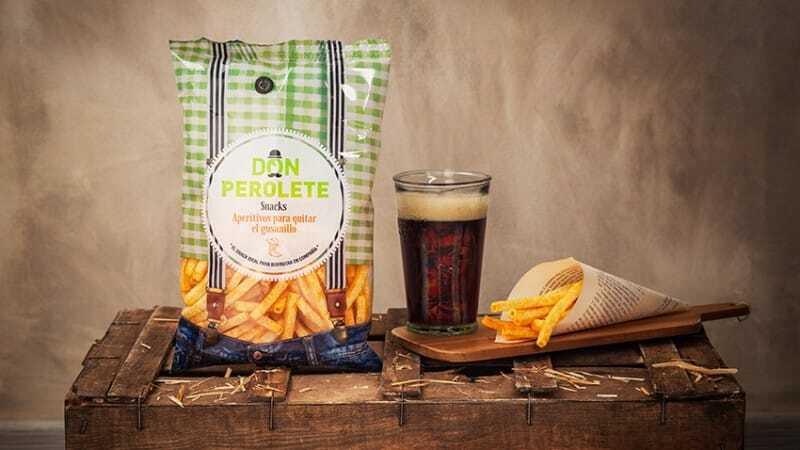 After just one chip, they go down one after another. 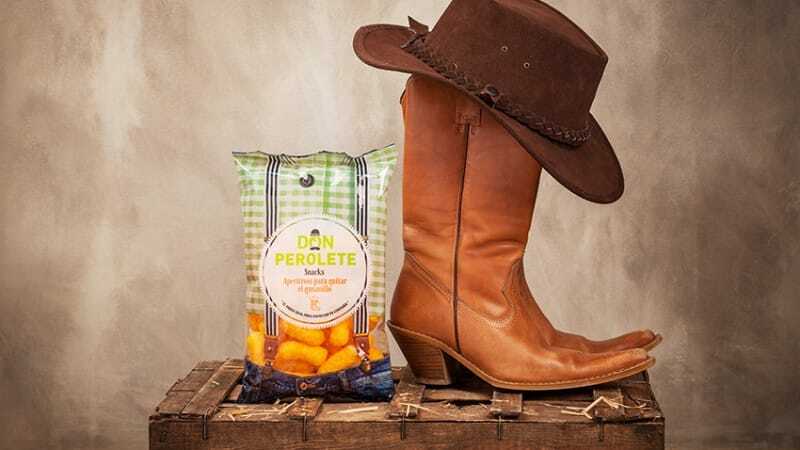 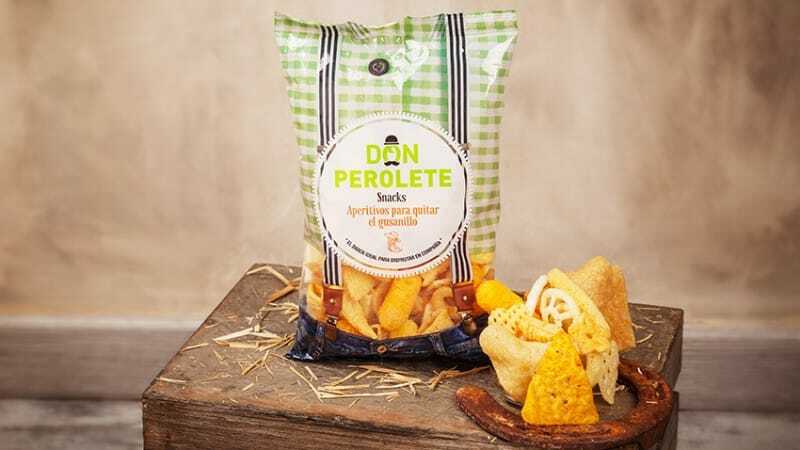 For some reason, it’s impossible to stop eating Don Perolete’s chips until the whole bag is gone… Learn more about our range of products. 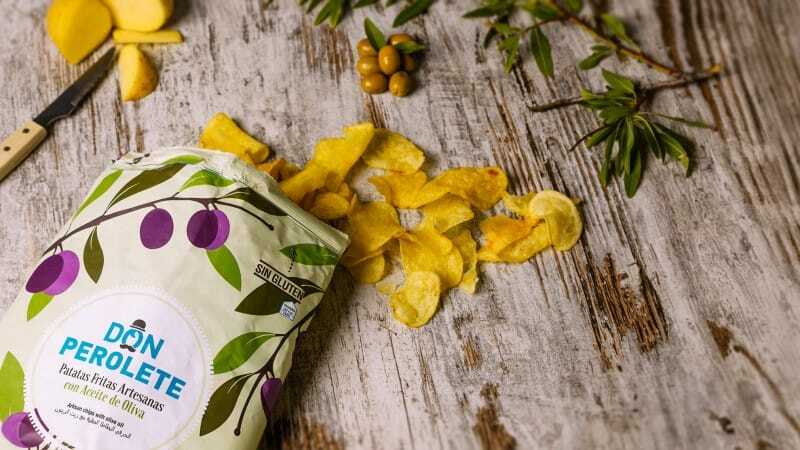 The market for 100% natural potato chips has been growing exponentially within the last few years and has become very favourable for our company. 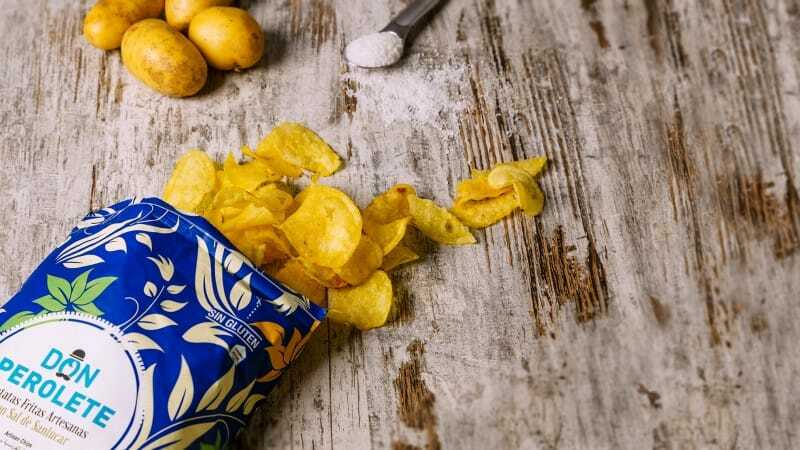 Learn more about the manufacturing process. 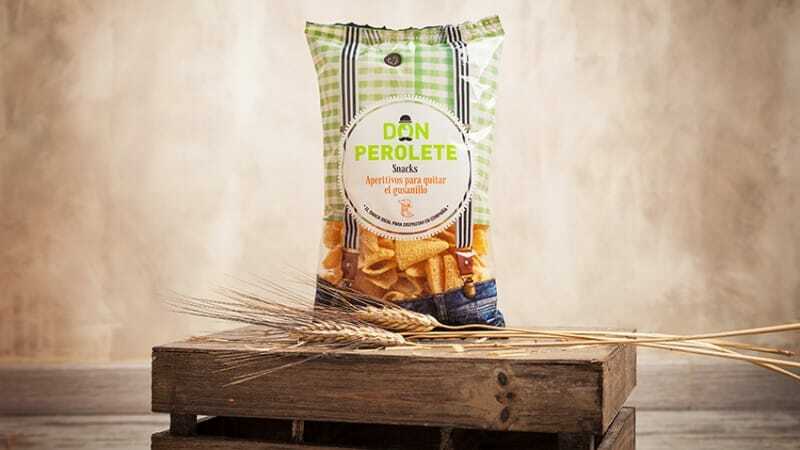 Land preparation, fertilization, harvest, storage… Learn more about all facets of the cultivation. 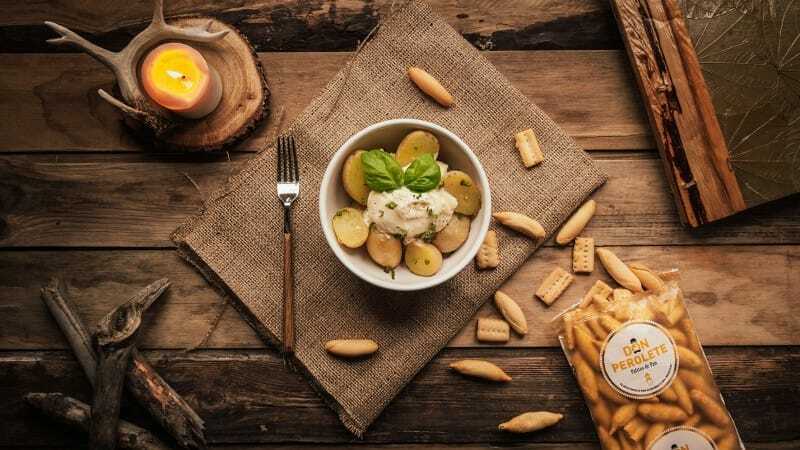 From the factory to your palate… Consult us about our international distribution network and obtain information about how to become a distributor of our products.